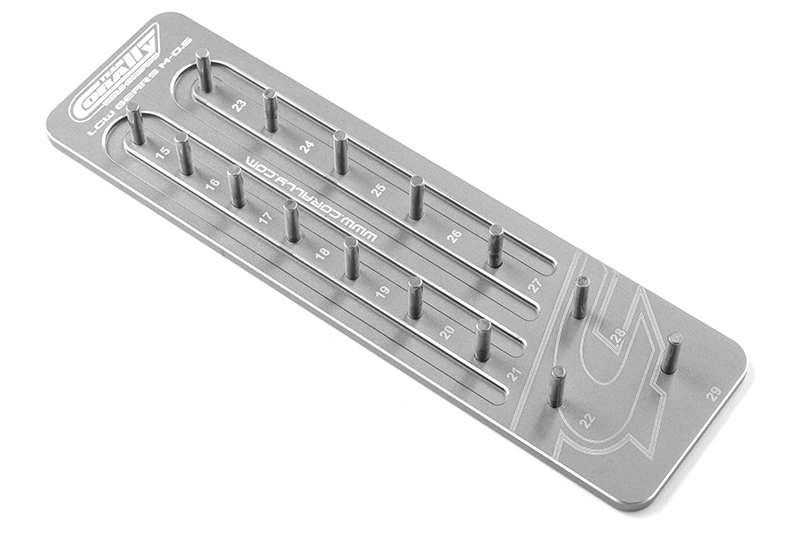 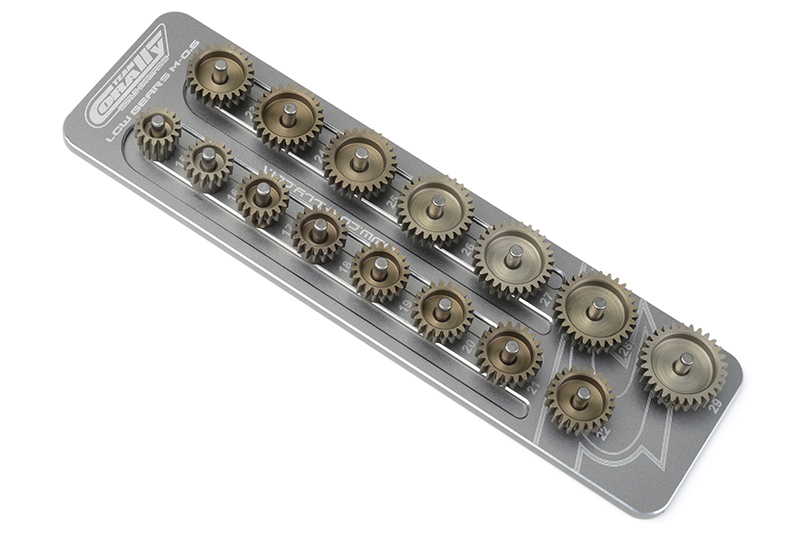 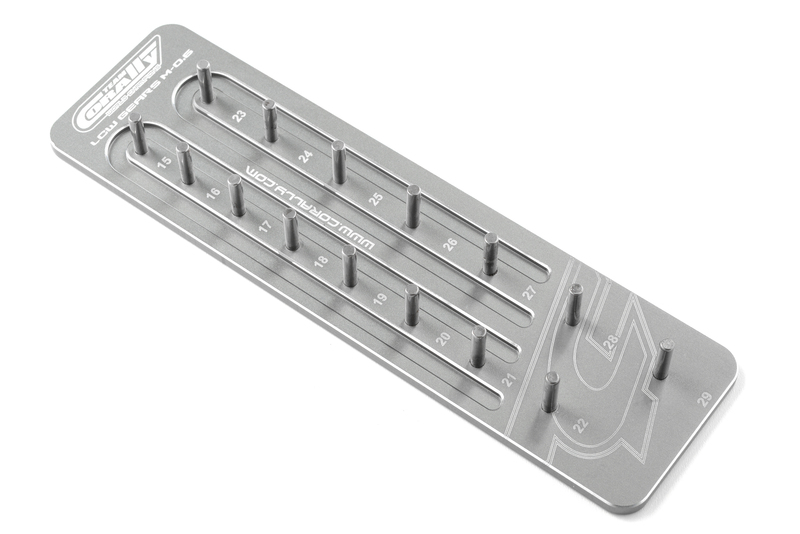 The Team Corally Pinion Caddy is what you need in your toolbox to keep track of your car gearing. 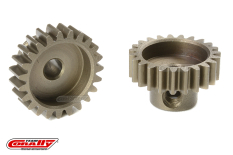 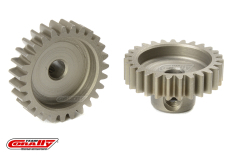 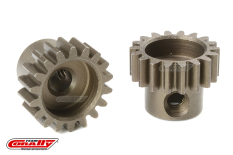 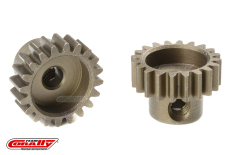 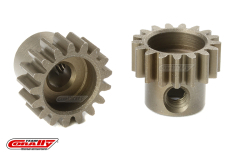 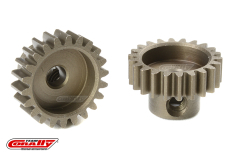 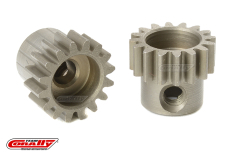 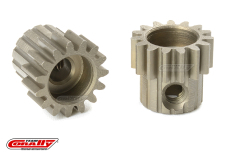 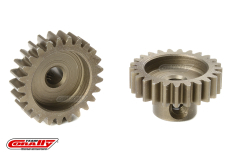 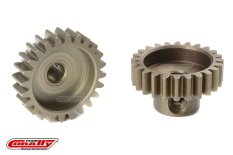 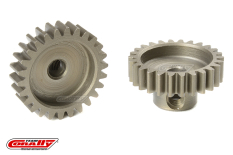 Made in hich quality CNC machined aluminium with posts to hold 15 pieces of MOD 0.6 pinions with 3.17mm shaft. Fine laser engraved with TC logo and pinion teeth numbering.